Hey, feeling stuck in rut? The grind got you down? Case of the Mondays? Well, I’ve got just the thing for you!!! It’s a little counterintuitive, but totally gonna give you a boost: a morning rave!! 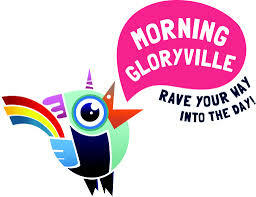 Yup, morning gloryville are morning raves happening around the world in most major cities. 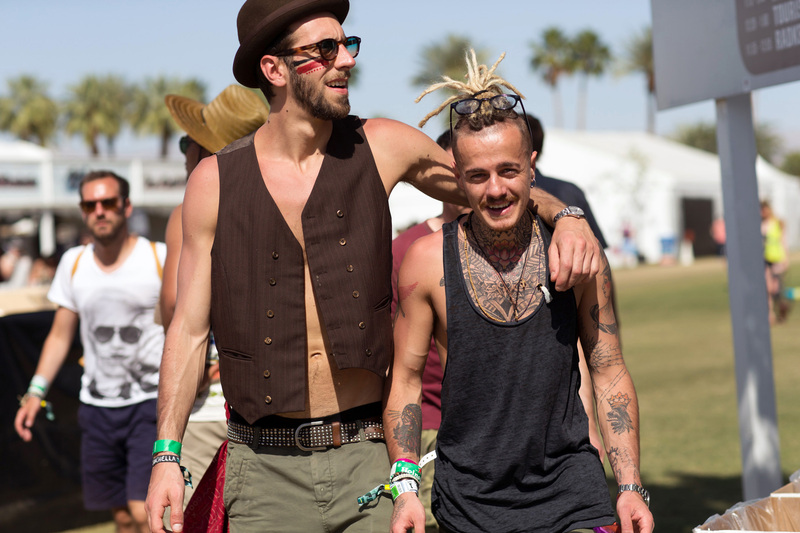 They start early and are sober, healthy, dancing shindigs. 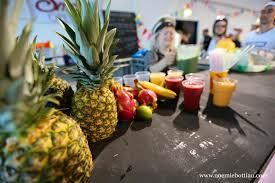 They usually include yoga, free massages, juice bars, yummy treats, beautiful people and other fun surprises. I went for the first time, here in Montreal and I had a blast. At first, I woke up and I was like “What am I doing? This is crazy and I want to sleep in.” But I went and really got into it and had a blast. -Dancing your way into the day created a really positive boost and made me feel happy and alive. Nothing says, “bring it on!” like dancing your way into the day. -It shook up my routine. I felt like I had a little vacay in my own city and my day felt different and special. -It was clean and bright! No booze, haze, slimy guys, half lit rooms etc. Just good clean fun. There is something really revealing about flipping your party on it’s head and having clean daytime sober brightly lit fun :). -Really fun crowd and inspiring people. -Kids are welcome! If you are a parent you know that getting out and partying is tough, so in this case, just can just bring’em if you need too :). Well, I could go on, and wax poetic, but really, for me it was just what I needed after really tough winter here in MTL. I will be sure to do it again and highly recommend it to you. Are you game? Have you been to a morning gloryville party? What was your experience like? Hey hey. I want to tell you guys about our new obsession here at In the year 1967. The shampoo bar. It’s a beautiful thing! It’s all shampoo, no added water, no waste, all natural and travels super well. Seriously, have you thought about all the ridiculous waste that we create from our shampoo bottles? It’s crazy! 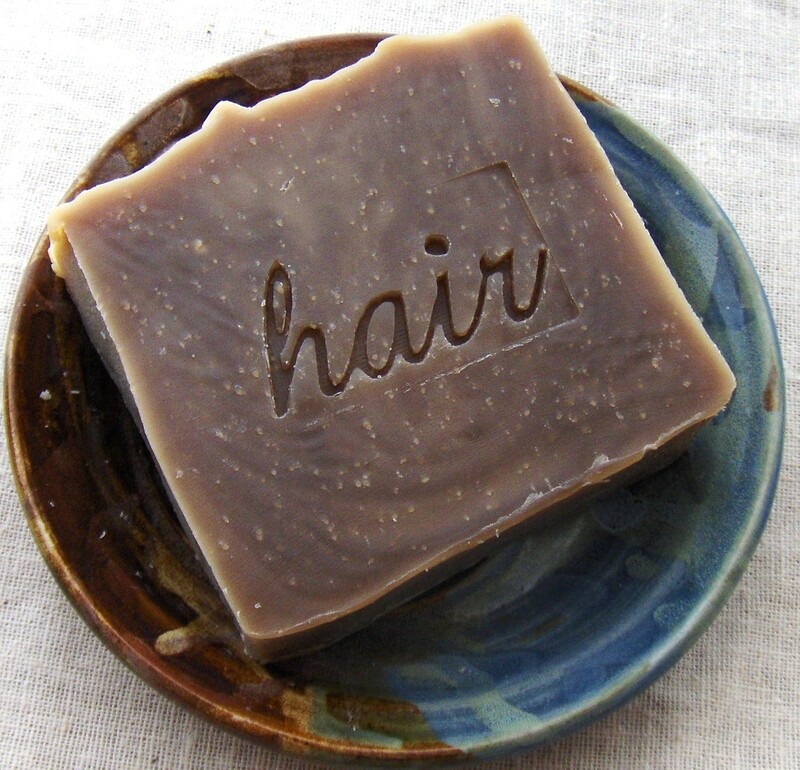 Shampoo bars are simple to use. You just wet your hair, rub your head all around with the bar, lather up and massage. And then keep the bar dry so it lasts longer and doesn’t get all mushy. Yup, thats it. Of course, like any beauty product you will want to choose one that meets your hair needs. Everything is all natural, organic, they have great reviews, small samplers to try and the ingredient lists will make you swoon. Of course, another great option is to support your local soap maker at craft fairs and whatnot or check out etsy. So many gorgeous soaps! I just can’t get enough!!! 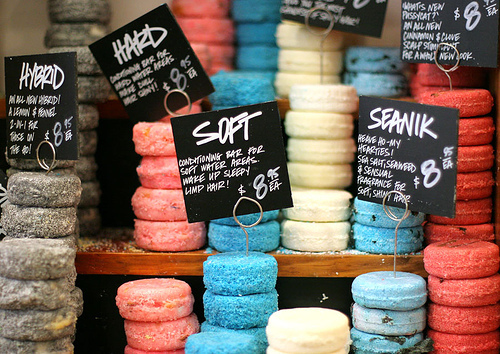 Have you tried shampoo bars? What were your impressions? What companies do you like? Posted on March 21, 2015 March 26, 2015 Categories beautyTags 1967 accessories, beauty, buy local, fashion, hair, natural beauty, shampoo barsLeave a comment on Shampoo Bars! 1967 is now being sold at Quartier Mode! Yay, very excited! Stores like Quartier Mode are a boon for small designers and really help promote the local economy. And for those of you who are not from Canada, boutiques like Quartier Mode are a great show case of Montreal Designers. The best part about shopping local is that you are really buying close to the source, from an actual HUMAN! OMG. Labour of love. Hey, if you’re a designer and haven’t discovered pinterest, try it! Before I figured out how to use pinterest I would save inspiration pictures on one of my two laptops + on my ipad & my phone, all in different places. Uhhh what a pain. 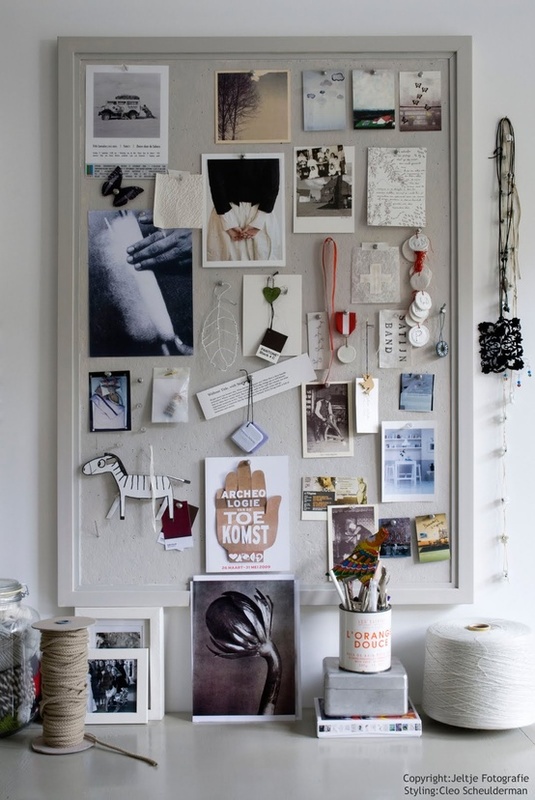 Add that to magazine cuttings and it made for very unproductive, time consuming and disorganised inspiration, let alone a cohesive mood board. Anyways, as you’ve heard me rant on before, social media is intimidating and there’s a lot to learn and understand. But let me tell you, that if you’re a designer of any stripe or just a very visual person, you definitely want to get in on the pinterest action. It basically lets you visually organize pictures easily on different boards. It takes like 10 minutes of messing around with to get the gist of it and then, boom, instant visual organization. Wow. Social media. It seems like there’s a new social platform everyday and it can be really overwhelming and intimidating. I’m still not sure I totally understand what twitter is, but I know I’m on it and I post stuff. Anyways I’m happy to report that all my names are synched on all platforms so far, the name is Intheyear1967 on facebook, twitter, instagram, pinterest and here. If you have tips, please share on! It’s weird because I know social platforms are supposed to be great just not sure yet how they all work yet. But in essence the more you post and interact in an authentic way the more your material will resonate with the public. I have found social media to be good because it has allowed me to connect with a broader public. For ex. a friend of a friend on facebook likes my work, she commisioned a necklace and wants to tell 3 of her friends about my brand (this sequence can go exponentially) equating to a larger audience, more brand awareness and sales. Boom, social media. Back in the day, you know before the internet and all, people would “work a room”, network and go to cocktails to meet and greet. That still works btw. 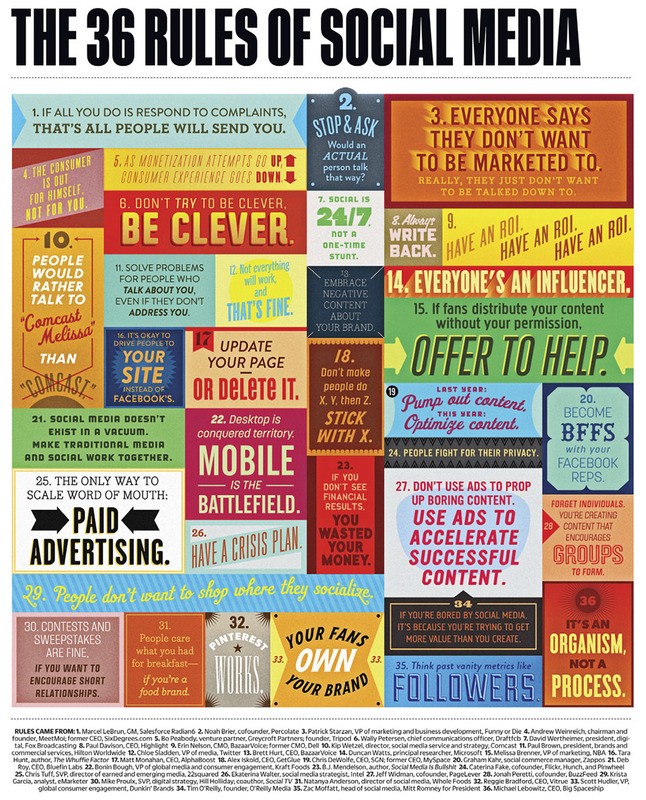 Because word of mouth is king. And be authentic, it’s not about the “rat-race” because most people can smell a rat. Be in it, to BE, not to win. Posted on October 24, 2012 October 26, 2012 Categories UncategorizedLeave a comment on Eeeek social media!